I†got this muley on the 16th of sept†I spotted him the day before while out looking for my antelope. The next day†I went out to get him and after a little over 3hrs†I snuck up on him from 30yrds and made the shot. As you can see†Im pretty†proud of†him. 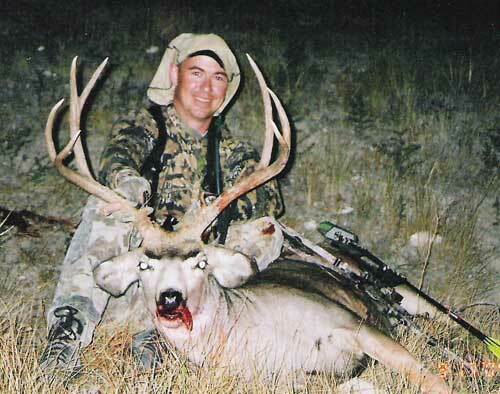 He is my†biggest mule deer so far with my bow. Hey man, did you kill this buck in Arizona?? ?